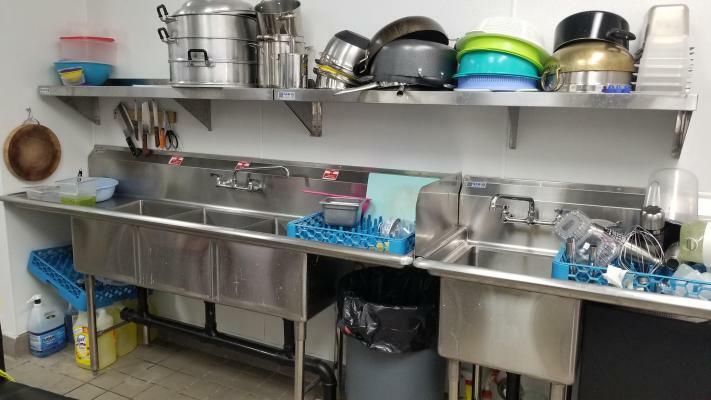 San Diego, Profitable Restaurant With Type 41 License For Sale On BizBen. Profitable full-service restaurant with twelve plus years of excellent customer service. Growing sales with consistent earnings and with staff and management in place. Seller added a new bar area with a type 41 beer and wine license 2 years ago with 11 tap handles serving local craft beer. Steady clientele has grown this restaurant year after year with many great reviews and recommendations. This 2,916 square foot restaurant has an occupancy of 91 with 20 plus tables with rent at $1.27 per square foot plus triple net. Verifiable financials show sales increasing at a rate of 20% or more per year. 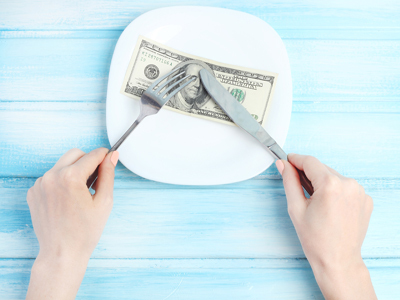 Seller states this is a great opportunity for a buyer looking to buy a restaurant that is in an upswing. Management in place now allows seller to work less hours and this restaurant could be set up to run absentee. Keywords: Restaurant, Bar, Mexican Restaurant, Type 41 License. Leased location of 2,916 sq ft with a total rent of $3,831. Seller is active in the business with 6 FT and 10 PT employees. $39,738 made in Leasehold Improvements. $54,863 FFE and $7,000 Inventory included in asking price. 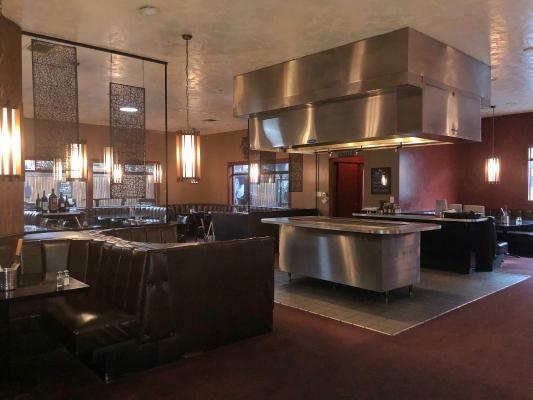 The listing # 245874 Profitable Restaurant With Type 41 License - San Diego below is currently OFF THE MARKET due to that it is either in escrow at this time or has recently been sold. 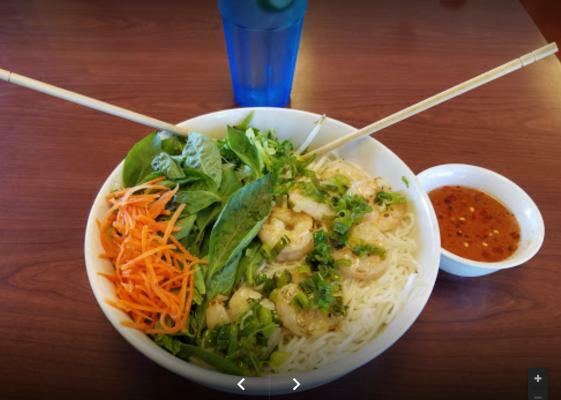 For more businesses for sale that are like this Profitable Restaurant With Type 41 License in San Diego please see a sample of BizBen active listings below and links to all similar listings on BizBen.com. 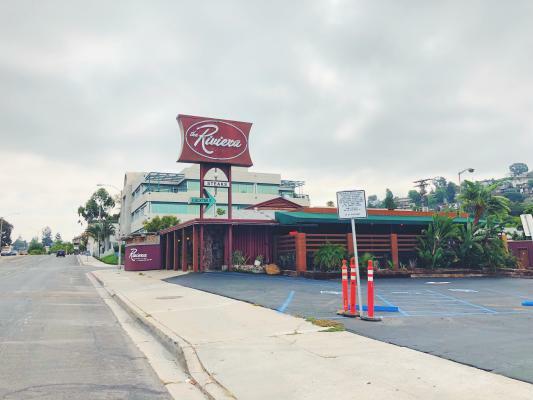 A rare find for a restauranteur who wants to inherit a profitable Pho restaurant in San Diego. Semi absentee. 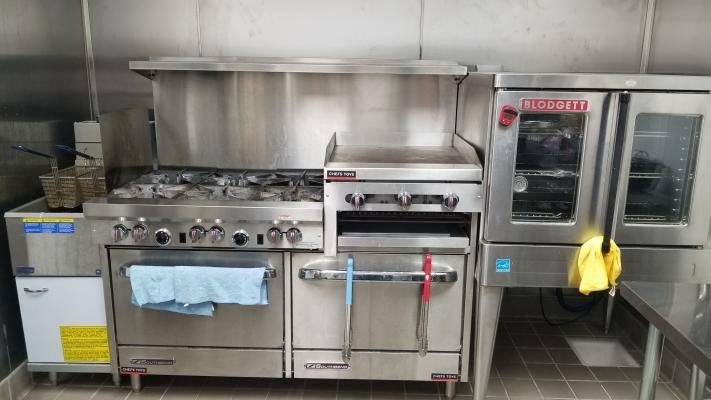 Owner owns multiple locations throughout the county and ready for retirement.